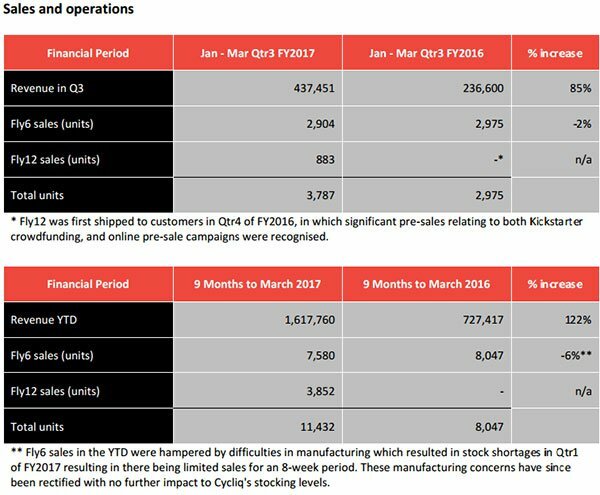 Impressive revenue growth figures released by Cycliq Group (ASX: CYQ) on Monday have come on the back of seven separate distribution agreements and/or launches announced in April. 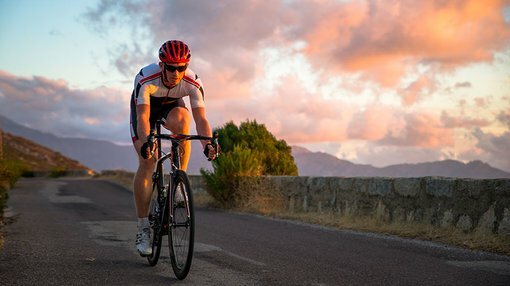 CYQ is the leading brand in high definition camera and lighting combinations, delivering cycling safety and action camera solutions for commuters, mountain bikers, racers and professional cyclists alike. The company supplies its products to 48 countries worldwide, and this is quickly growing following the establishment of new distribution agreements in the last month. However, given the company is only in the early stages of entering markets such as North America, Europe and the Asia-Pacific investors should seek professional financial advice if considering this stock for their portfolio. CYQ’s intended markets have total cyclist numbers of about 260 million, which means there is substantial scope for sustainable long-term growth. On that note, it was clearly evident in the company’s results for the three months to March 31, 2017, a period in which there was no benefit from the April distribution agreements negotiated, that there is substantial upside on the horizon. Third quarter revenues were $437,451, representing a year-on-year increase of 85%. Year-to-date revenue is an impressive $1.6 million, an increase of 122%. CYQ’s highly sought after Fly12 front facing products only became commercially available in the fourth quarter of 2016, and company chairman Chris Singleton noted that this product had been a key driver of the substantial increase in year-to-date revenue growth. Having only listed on the ASX in December 2016, the progress the company has made in such a short period of time is not just financially impressive, but it is arguably indicative of the quality of its cycling accessory products which not only feature clever technology but also offer riders safety benefits not previously achievable. In terms of the March quarter performance it should also be noted that this is traditionally a weaker sales period as it coincides with the post-Christmas lull in consumer spending. More specifically, from a cycling perspective cold and wet weather conditions in many European countries which represent a large portion of the company’s market, are not all that conducive to cycling and outdoor activities.